Planet Dog Orbee-Tuff® Coal is for the dog who promises to be better next year! 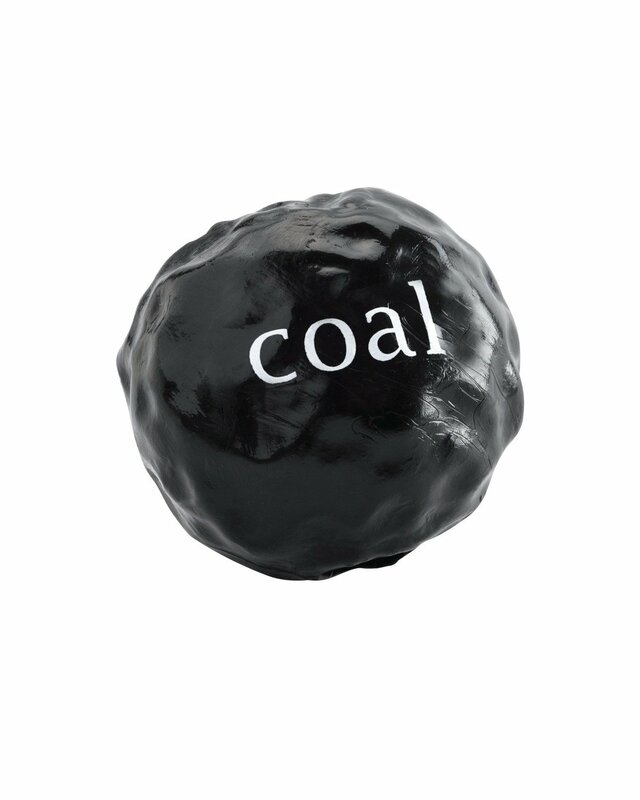 Celebrate the holidays with your pup with the world's first doggie-durable, buoyant, bouncy and minty Lump o' Coal with no carbon emissions! Durable for even the naughtiest dogs, all year long!